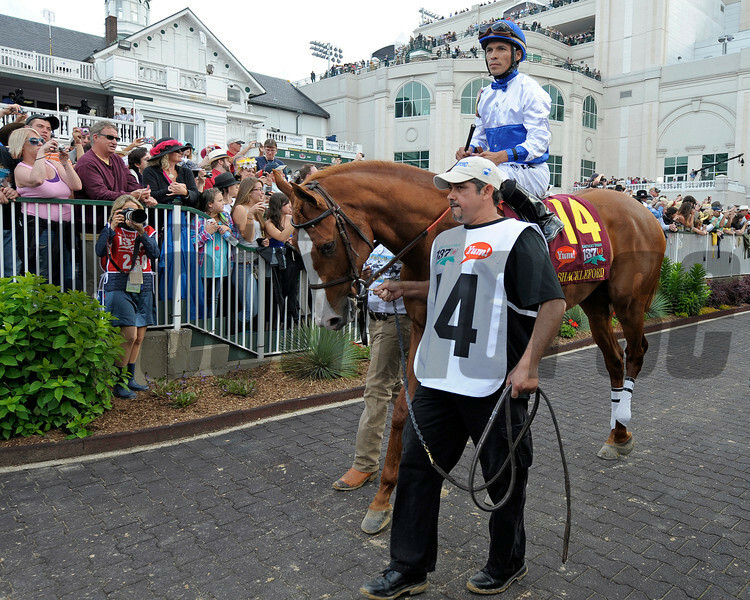 Shackleford at the Kentucky Derby (gr. I). at Churchill Downs near Louisville, Ky. on May 7, 2011.